Talk to us about installing a CCTV system or alarm to your home or business. Alarm systems can be remotely armed and monitored with control systems incorporated. 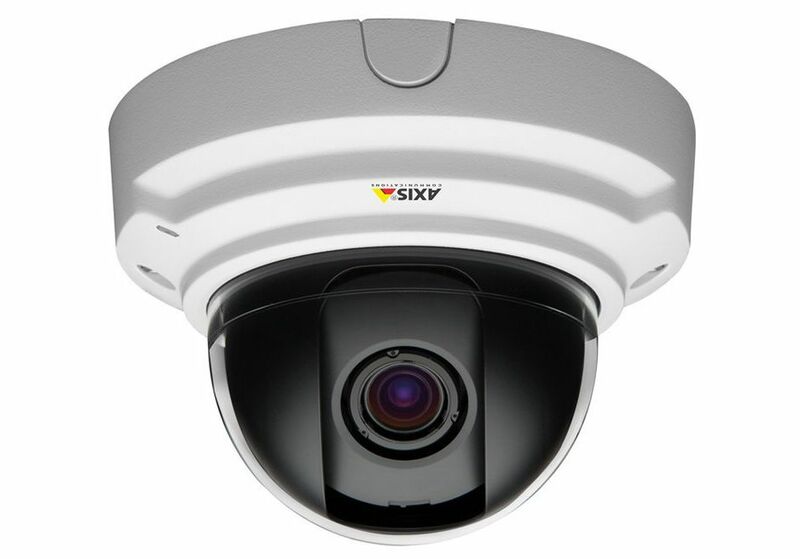 We install a large range of camera systems, depending on your needs and budget. Monitor your cameras in real time from anywhere on your mobile device. Contact us today to for a free quote or advice on the perfect system for your home or business.